Nearing the end of our second (and again crazy successful) Barbarian Month it is time to revisit the greatest modern incarnation of Swords and Planets genre aka Harry Partridge’s Starbarians. We finally have the episode II with fascinating new adventures of Killgar and Hogstrong and hopefully we won’t have to wait this long for the next one. 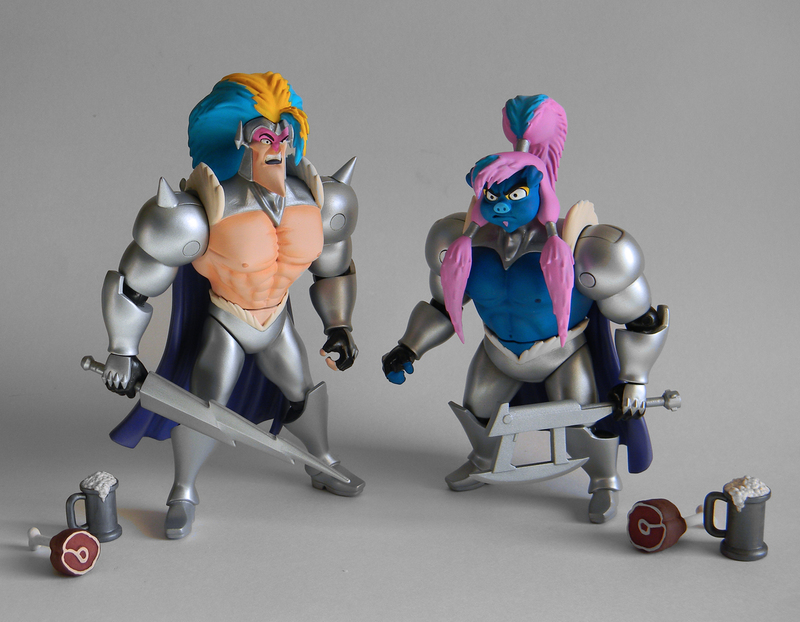 Also check out these incredibly cool action figures made by Joe Amaro! Can’t wait ’till they became available.